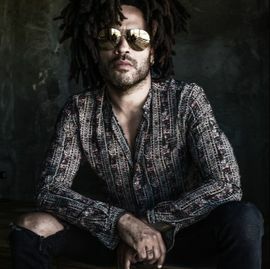 Lenny Kravitz: You have to explain to kids people’s fucked up attitudes about race. That’s really what you’re doing. You have to break down the judgment and short sightedness, and peoples’ hang ups, and the history of people screwing over other people because they were different.